CSC is an internationally valid standard concerning save containers (International Convention for Save Containers). 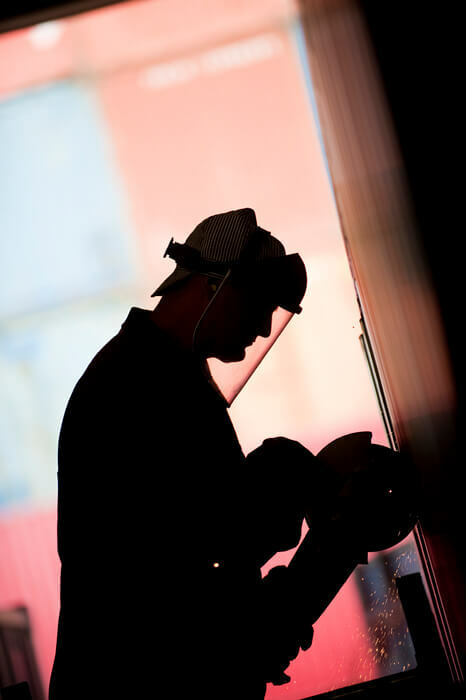 The CSC certification is needed so that your container is admitted for international maritime transport. Our production sites are certified as specialist companies through Germanischer Lloyd, and they perform optional CSC tests. Electively single modules up to series production technology containers can be certified in this way. Our individual offshore containers according to EN12079 and DNV 2.7-1,2,3 are mainly used in the oil and gas extraction industry. When producing the containers our production cooperates with the certification authorities of Lloyd´s Register and DNV. Intensive steel construction tests and load tests are part of our quality management, and are carefully documented. 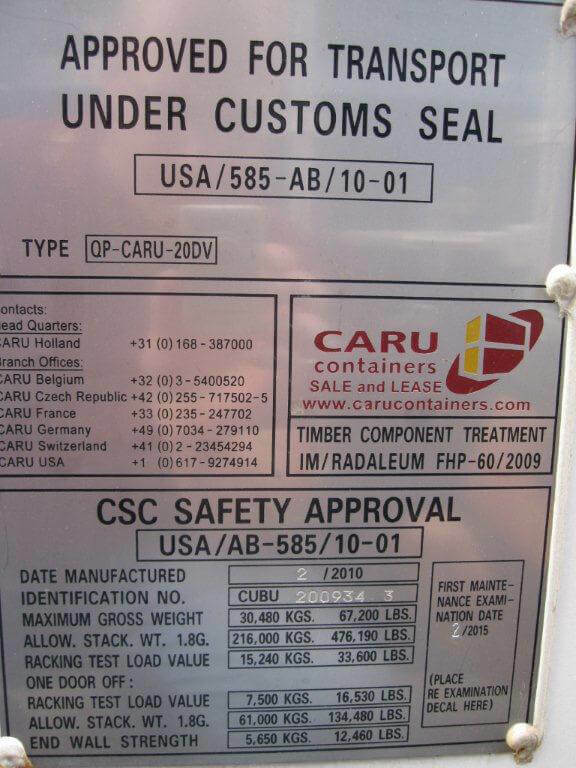 Part of the offshore containers is – in addition to the comprehensive documentation – a material list and material certificates which enable traceability, protocols from ultrasonic tests, magnetic tests and visual tests, protocols from type testing and load tests, as well as paint protocols and the construction certificate that is issued by the certification authority.